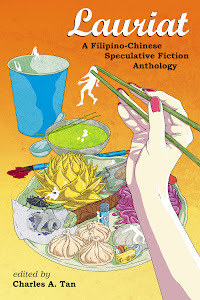 Help me document Philippine speculative fiction published in 2011 by filling out this form (please read and follow instructions). I'm not omniscient, so if you want coverage, please take the initiative to include yourself in the database. You can view the completed database here. Suggestion: have a separate field for wordcount, if you must have it. Also, a separate category for flash fiction.